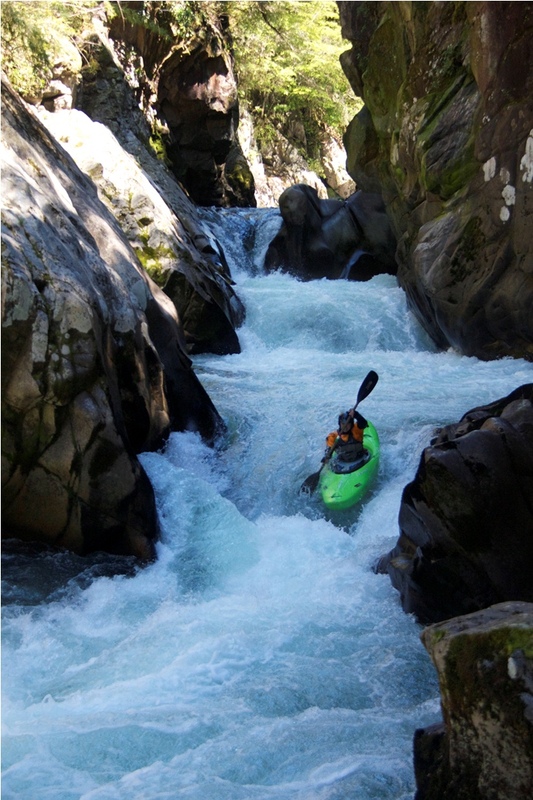 This short a sweet section of the Rio Liucura is most commonly paddled as an extension to the Lower Nevado. I have been told though, that some folks do go into the Lefincul Canyon just for the canyon alone. Though they apparently usually bring lots of beer and a fishing pole. The Canyon itself has one entry sneak, or good drop, and one easy drop. 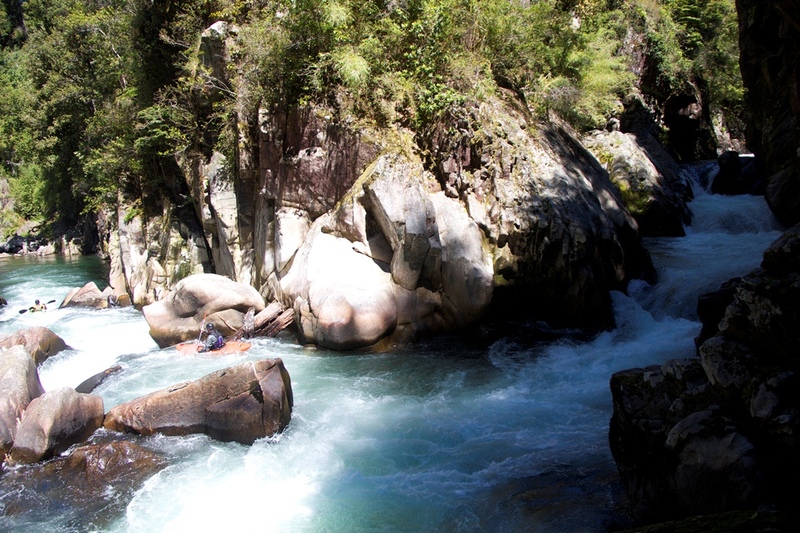 Around the corner from the confluence with the Rio Nevado, you will come into view the grandeur of the canyon. You can scout on the right to see why you don’t want to run the entry drop. A badly placed rock blocks most of the channel. 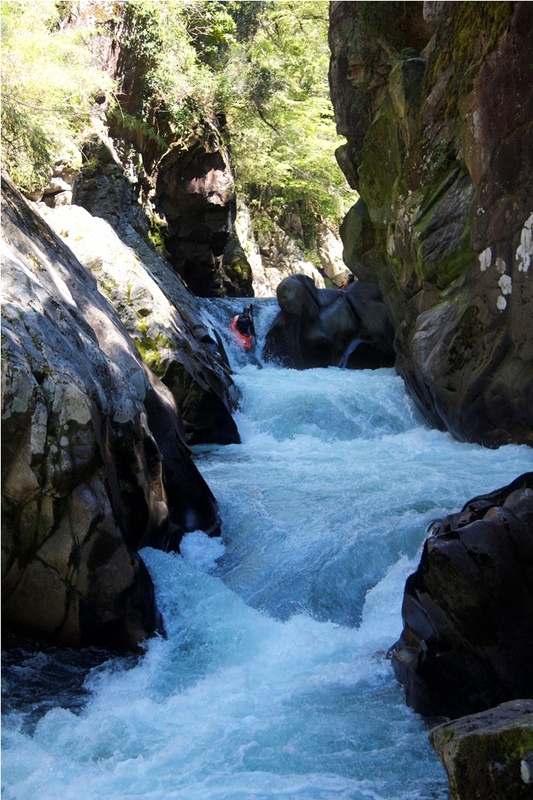 Below this is a three tiered rapid with a few meaty holes. Below here is a class III- rapid followed on the next corner by another class III rapid. After that, flat water continues to the take-out. So if it is so short and doesn’t have any waterfalls, why would you run this canyon? Cause that one good drop is fun and the scenery is spectacular. 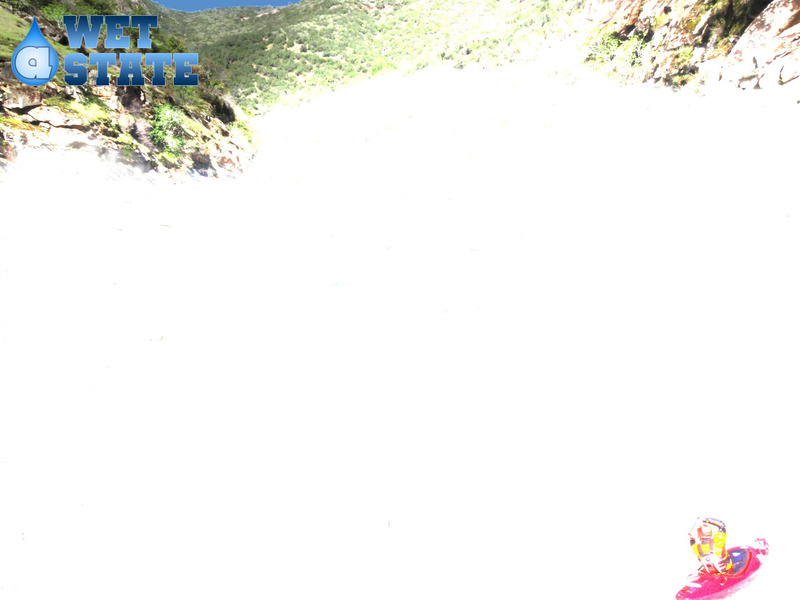 Like the Lower Nevado, the canyon is completely committing and there is no way out once you are in. 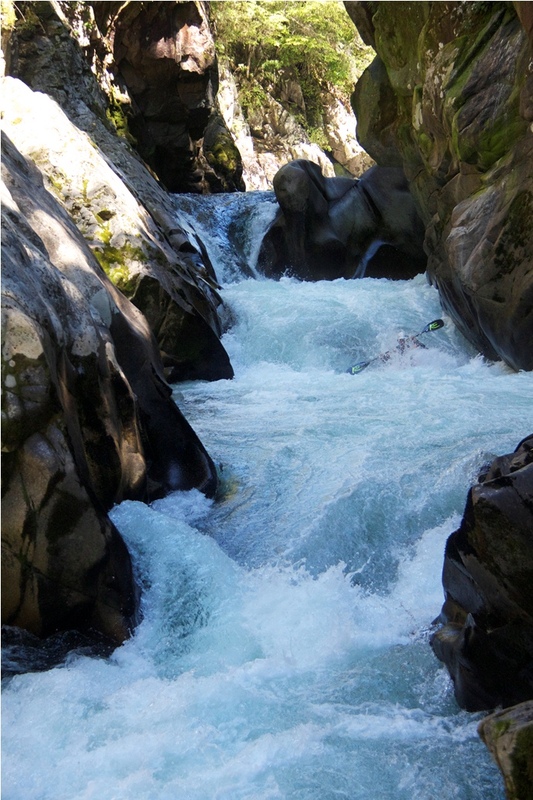 Assuming that you are a boater capable of navigating the rapids, this will make the scenery and the rapids just that much more impressive to you. Thanks to LJ Groth for his contribution of photos. We only ran this section as a continuation of the Lower Nevado, so if there is anything upstream of the confluence, I do not know. Entry (III). 0.33 miles below the confluence you will find the entry to the canyon. The rapid is blind, but please do not just drop in, what you can’t see until too late is that the main channel slams into a rock. We were able to sneak around it on the far left over a shallow rock. The Goods (IV+). A triple drop with three good holes, an undercut on the left in the middle, and on the right at the bottom. You are able to peer over the edge from the top left and see some of it. Run-out (III). Downstream lay two more rapids. The first is easy and obvious. 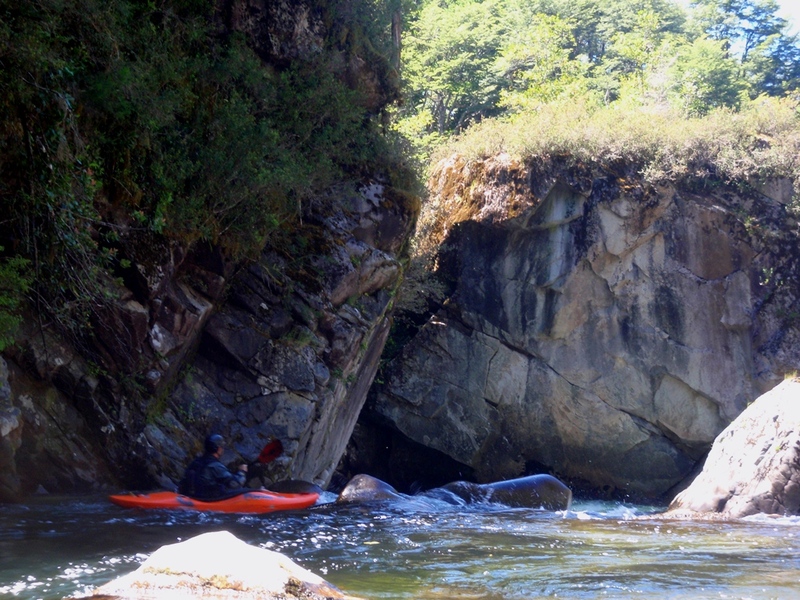 The second leads to a building size rock splitting the river. Both channels go, however the right channel had a log in the exit in 2010. 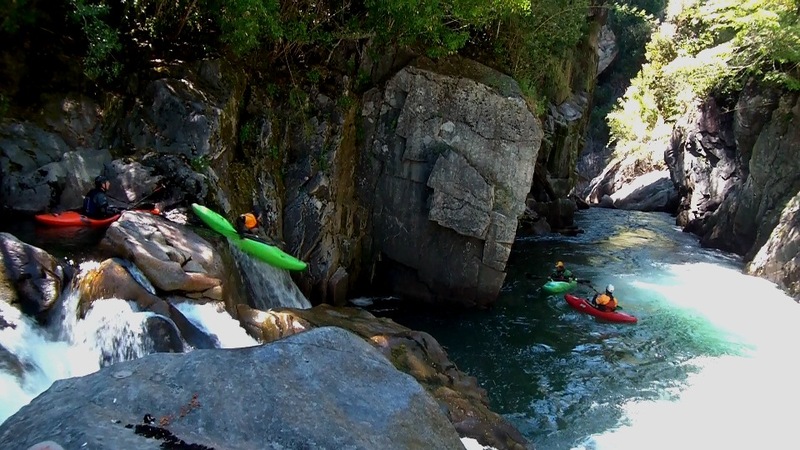 You are able to check out the right side, and if you don’t like it, paddle back up and around the rock so no worries. Nearly flat water remains for a half mile or so to take-out. 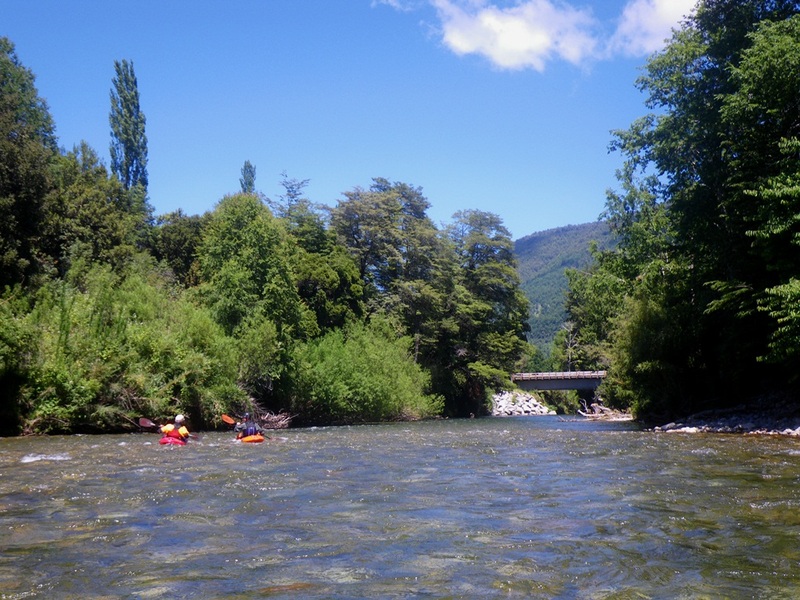 Put-in: Head out of Pucon on Camino Internacional, cross the Rio Turbio and the Rio Trancura. About 5.5 km past the Trancura, turn left at the fork onto S-907. Drive towards Huife, past signs for the Tres Saltos, Keep an eye out for signs to Lefincul and a dirt road dropping down to your left towards Lefincul. Take the dirt road and put-in at the bridge within a hundred yards. 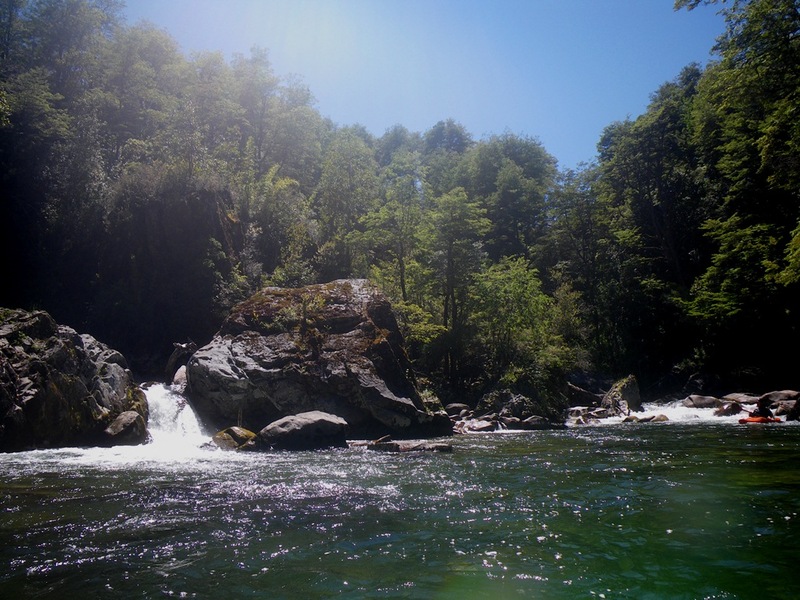 Take-out: Back out on S-907, head back to Pucon and in about 1 km take a road dropping to you right, it will cross the river in a hundred yards.